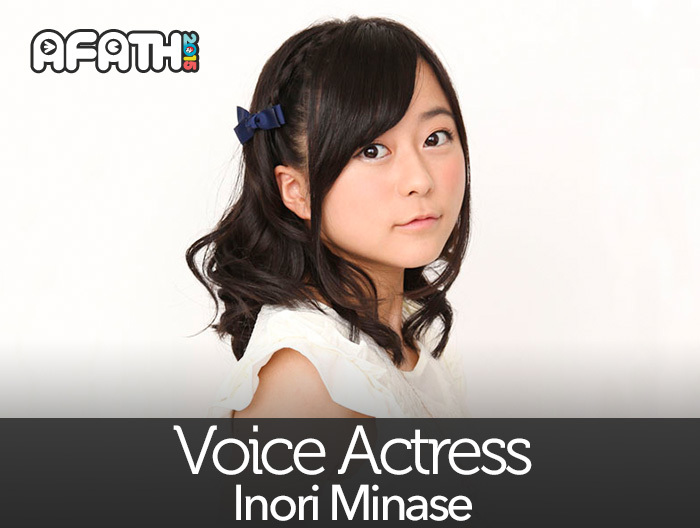 For the 1st time in Thailand. 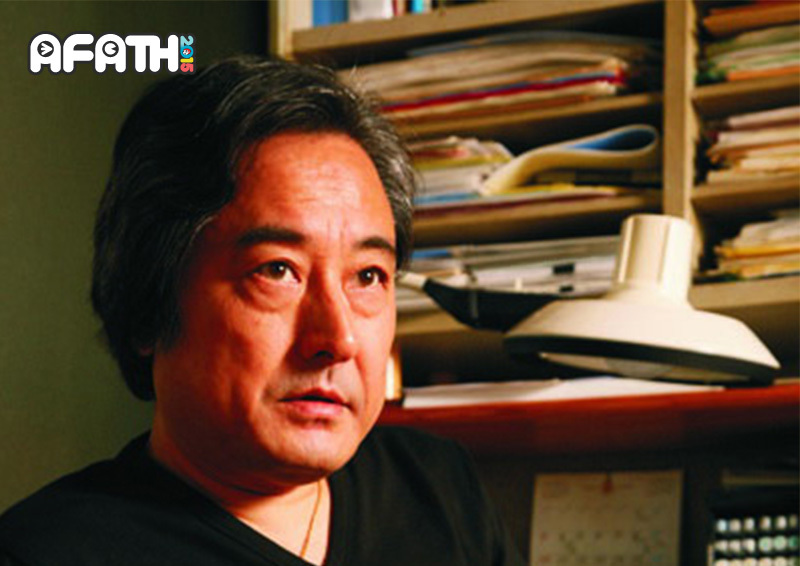 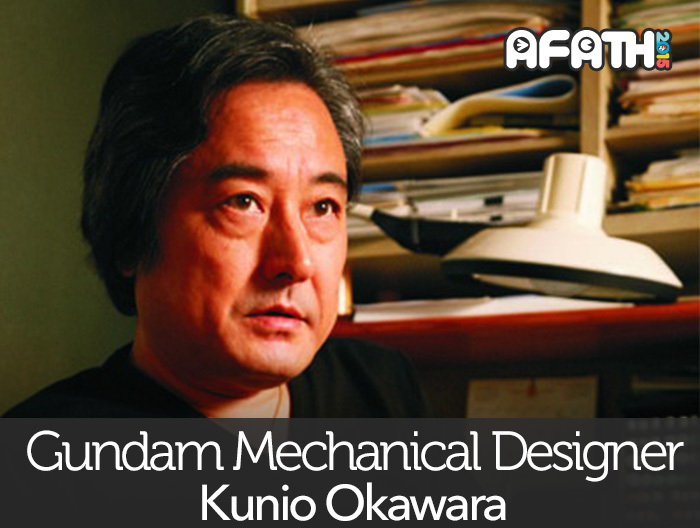 Meet Mr. Kunio Okawara, who is the Master of the best mecha animation “Gundam”. 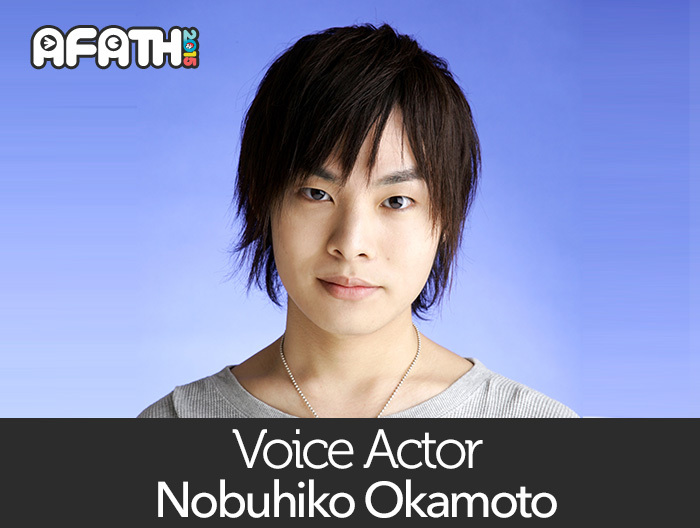 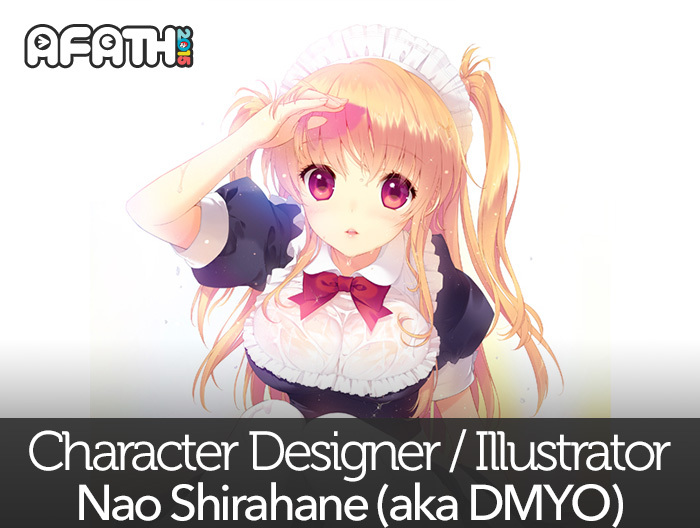 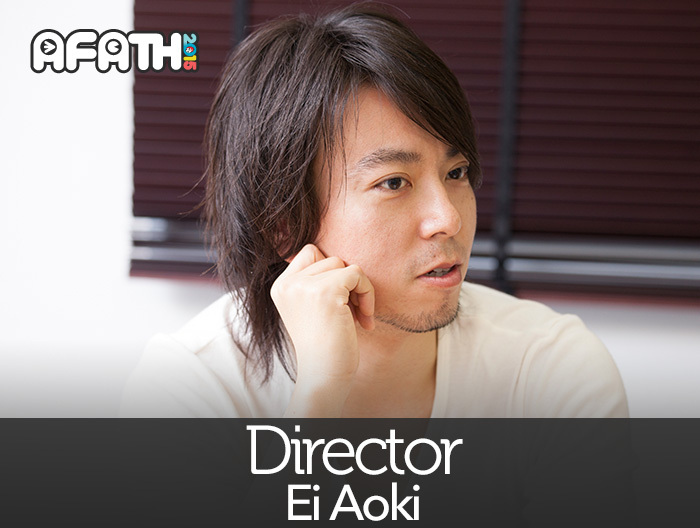 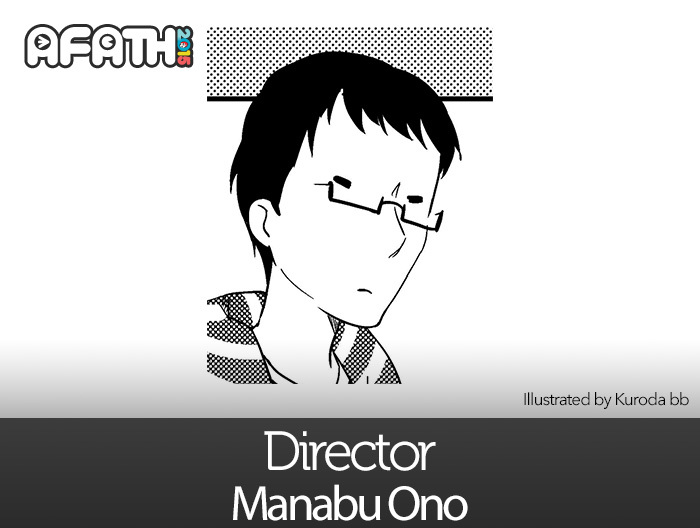 Let’s find out more about his works beginning from Mobile Suit Gundam.